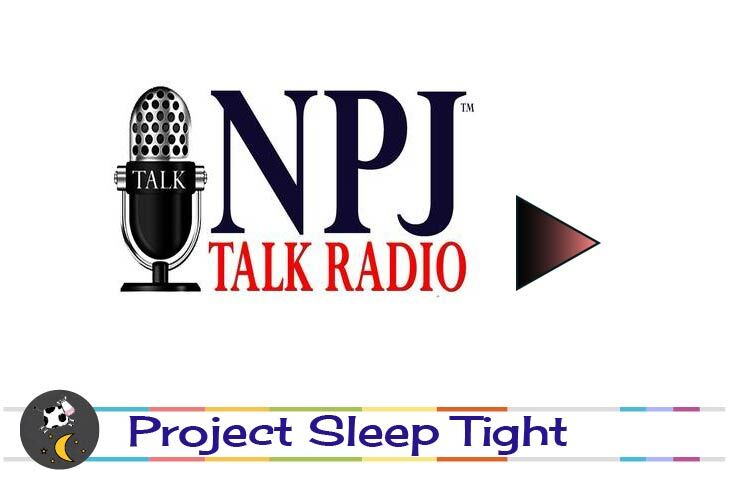 Hosts of The Non Profit Journal interview Jeanie Owens, President/Director of Project Sleep Tight USA about the history of the organization and the challenges it faces. 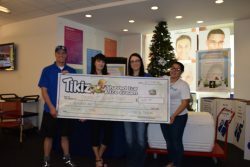 They discuss the mission of Project Sleep Tight and the future growth of this child-focused organization. 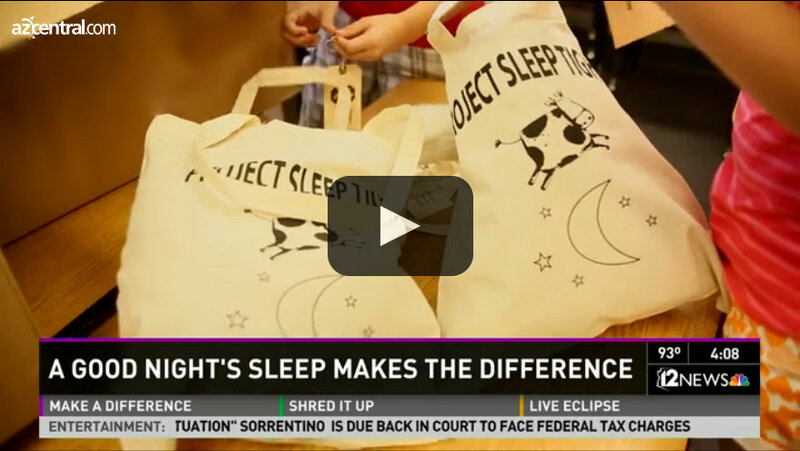 Project Sleep Tight works to make all kids feel secure while sleeping. 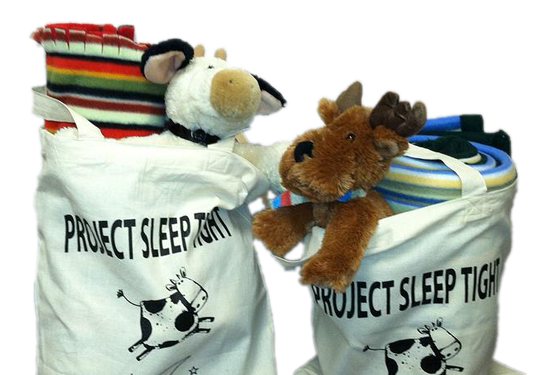 Towne Meadow Elementary in Gilbert, AZ builds Sleep Tight totes to help kids in shelters get a good night’s sleep. 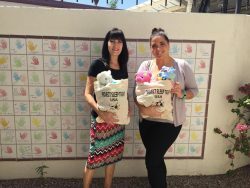 A Gilbert teacher inspires her students to help kids living in Arizona’s homeless shelters. 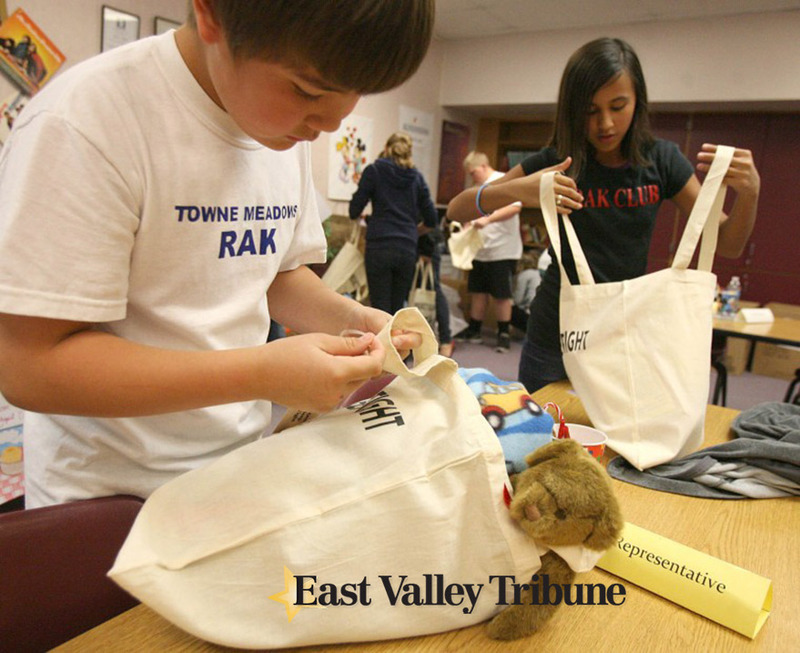 Read the full East Valley Tribune article here.